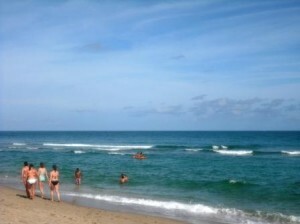 A favorite among locals and returning visitors to Palm Beach County, Lake Worth beach has seen much improvements since the newly reconstructed Lake Worth Casino building (March 2013) with wrap-around terraces and gorgeous views of the Atlantic ocean, beach and surrounding areas. 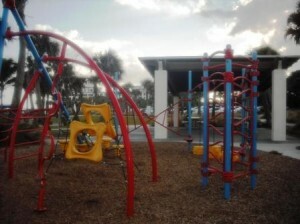 With a 3,000 sq. 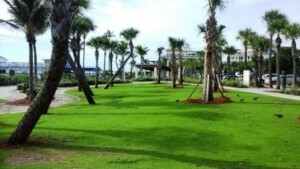 ft. ballroom perfect venue for weddings and any other special events. 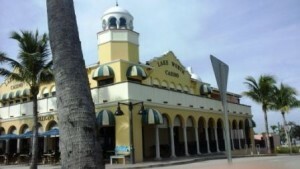 Because of the name, many expect to find an actual casino with gambling in this facility however there is no gambling. 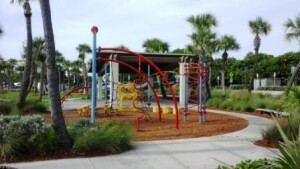 The name was kept as a historical reminder for the residents of Lake Worth. 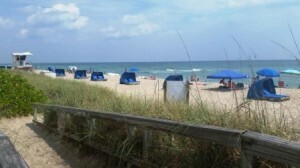 Lake Worth Beach is great for families with plenty of parking ($2.00 per hour) and restaurants across the street such as Benny’s on the Beach, Mulligan’s and Mama Mia’s Pizzaria as well as Kilwin’s Chocolates and Ice Cream. 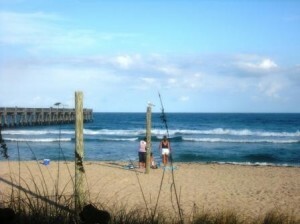 You can go fishing or take a long walk on the Municipal pier with beautiful views of the ocean. 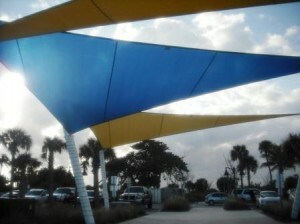 The Lake Worth Municipal Swimming Pool also very popular with changing areas and bathrooms. 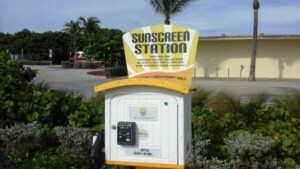 There’s even a sunscreen station dispensing SPF50 spray ($2.00 for 43 seconds) which is convenient. 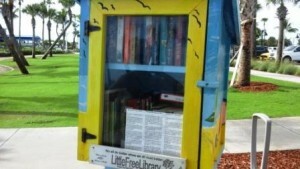 Look for the “Little Free Library“, a little colorful wooden box with a glass door with free books inside. 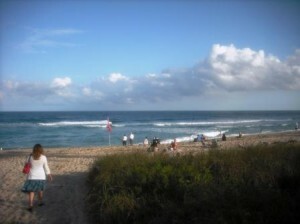 Also check out the Lake Worth Beach Bonfire every 2nd and 4th Fridays from 6PM to 9Pm. 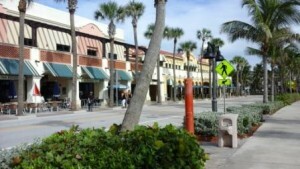 Shopping for souvenirs, make your way over to Lake Worth Beach T-Shirt Company where you can find, swimsuits, hats, sandals, sunglasses and all kinds of beach accessories. 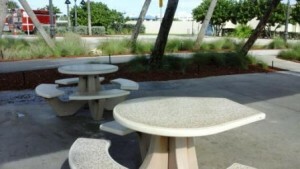 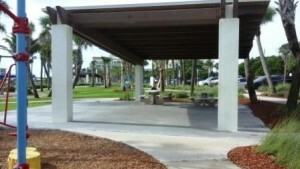 Walkway with benches, restrooms, oceanfront children play area, picnic area. 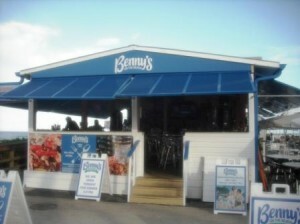 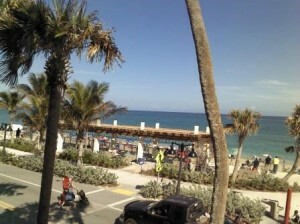 Rentals for beach chairs, umbrellas, lounges and cabanas are available at beachservice.com.